You have selected the deep soaking Omnitub Duo with 22 Flush-jet™ Pegasus Neptune whirlpool. 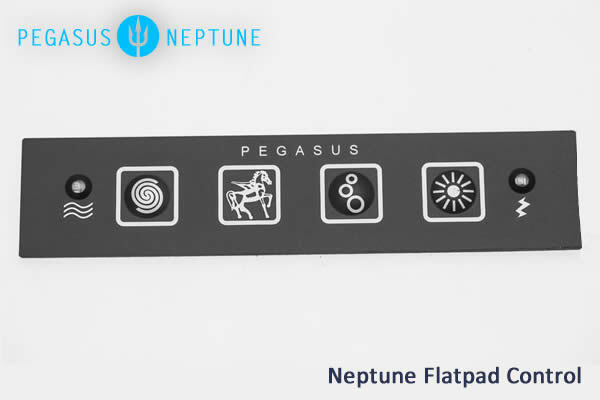 With whirlpool Flush-jets™ located all around the bather/s, the Neptune system offers a complete whirlpool massage. 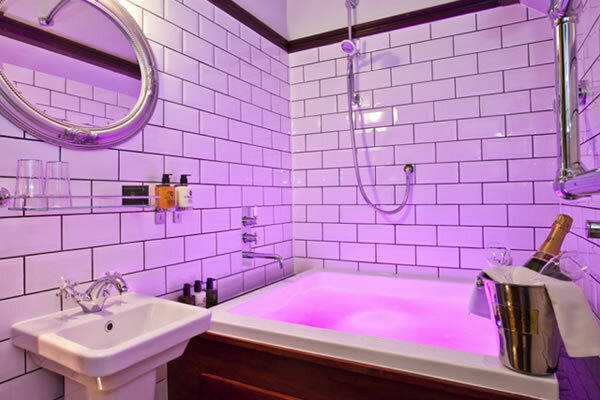 A single Chromotherapy LED light comes as standard with a Pegasus Neptune bath. 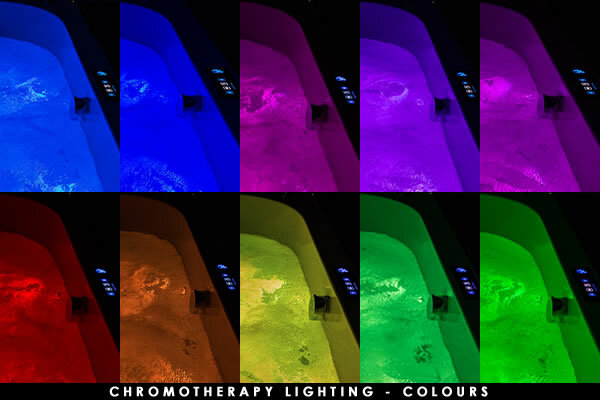 With Chromotherapy Lighting the bather/s can set their own mood within the bathroom (up to 3 more Chromotherapy lights can be added to enhance the richness of the clolour effect).